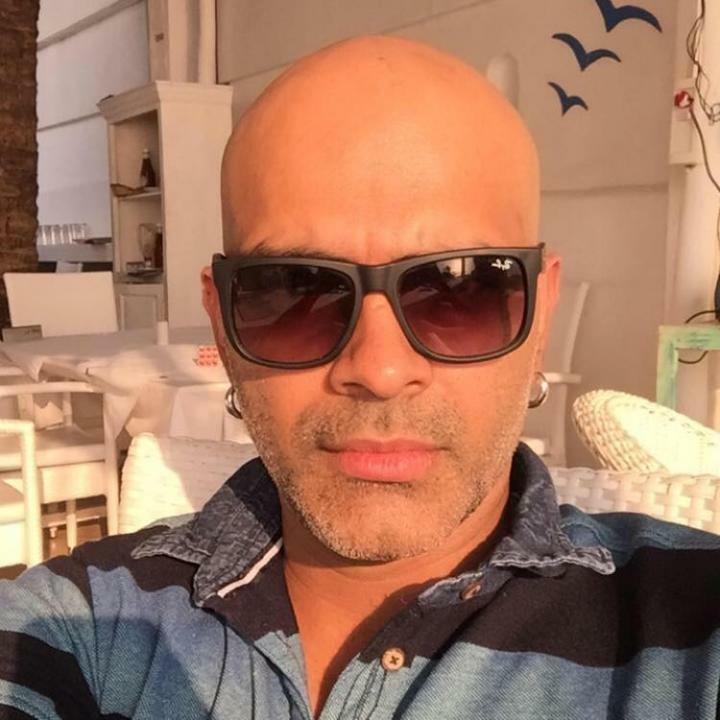 Raghu M Ram is an Indian television producer and actor. He was born on 15 April 1975 in Munirka, New Delhi, India. He was earlier a senior supervising producer at MTV India and the creator of reality television shows MTV Roadies and MTV Splitsvilla. His wife name is Sugandha Garg. She is an actress. 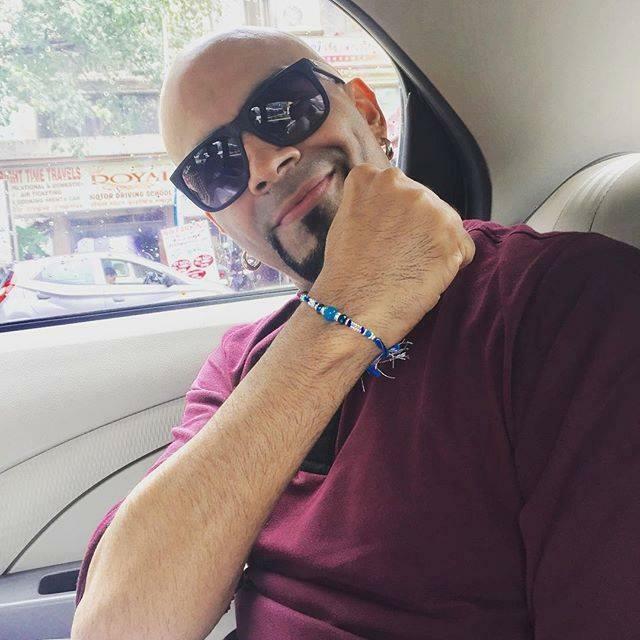 Raghu Ram has a twin brother Rajiv Laxman. The brothers launched their own content studio called Monozygotic Solutions Pvt. Ltd in 2014.